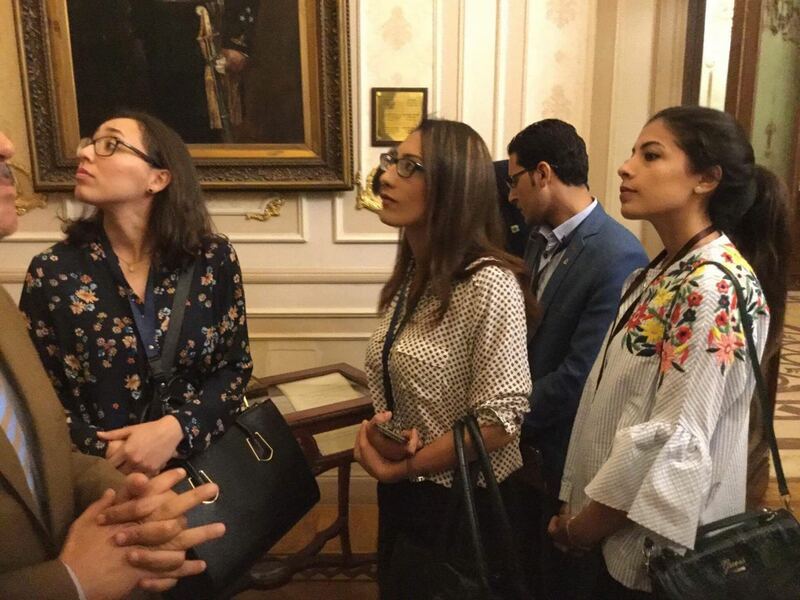 A group of Egyptian youth living abroad visited the Egyptian Parliament in a rare visit. The visit was organised by the Ministry of Emigration and Egyptian Expatriate Affairs in coordination with the International Relations Committee of the Egyptian Parliament. 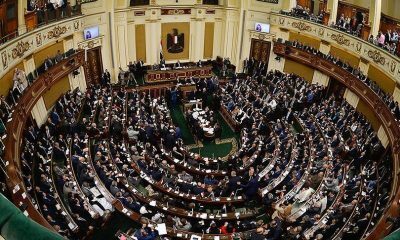 Egyptians and foreigners, unless part of an official delegation and with certain approval, are normally prohibited from visiting the Egyptian Parliament, making this visit by young Egyptians especially rare. 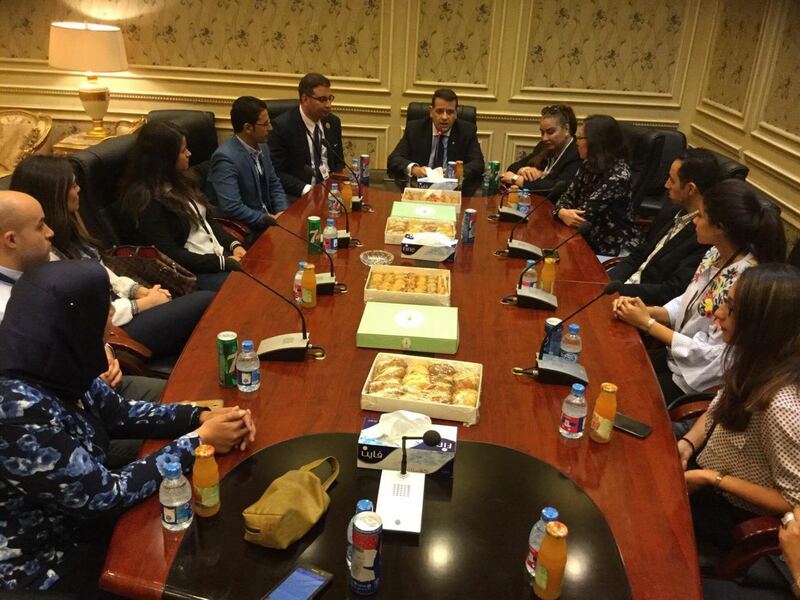 The visit saw the young Egyptians meeting with members of the International Relations Committee. The Egyptians met with Dr Tarek Radwan, the Head of the International Relations Committee, and Ms Ghada Agamy, the Second Deputy of the Committee. During the meeting, the visitors learned about the role of the Committee, and particularly, the role it plays in communicating information about Egypt to foreign parliaments and governments. The visitors were able to ask questions and provided their own suggestions from the perspective of Egyptians living abroad. Along with meeting with members of the Committee, the visitors were also provided with the opportunity to tour the Parliament and its Museum. The Museum contains key historical documents and antiquities detailing the history of the Egyptian Parliament throughout time. 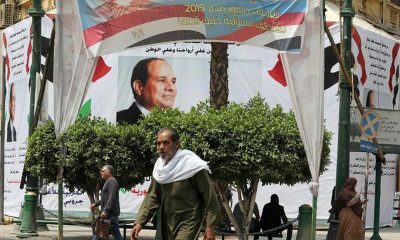 One Egyptian who visited the Egyptian Parliament during the visit described to Egyptian Streets how he felt during the visit. “At first sight you expect it to be a normal place with nothing special from the outside. But, once you enter the Parliament building, you feel like you are in a fancy place,” explained 24-year-old Hussein Yehia Makki who has returned to Egypt after living in Ethiopia. With the Egyptian Parliament not open for public visits, unlike other Parliaments across the world, Makki believes an opportunity can be seized. “We were told that the Parliament is not open for any public visits whether by Egyptians or foreigners,” said Makki. 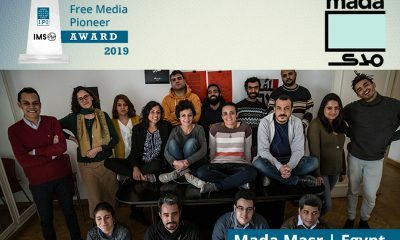 Nevertheless, Makki and other visitors expressed their appreciation for the opportunity, and in particular, for the opportunity to share their ideas with members of the Committee. 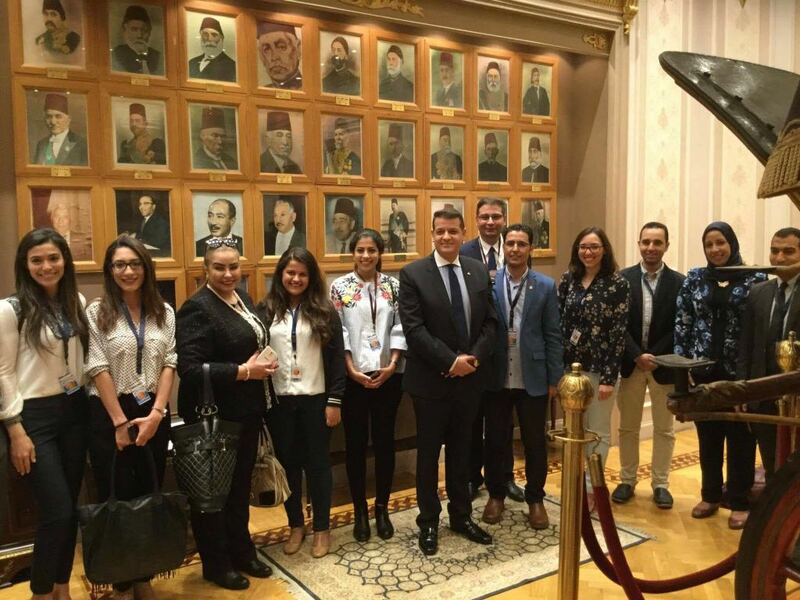 The Egyptian expats who visited the Parliament were recently attendees at the World Youth Forum, which saw the participation of thousands of foreign and Egyptian youth from around the world.